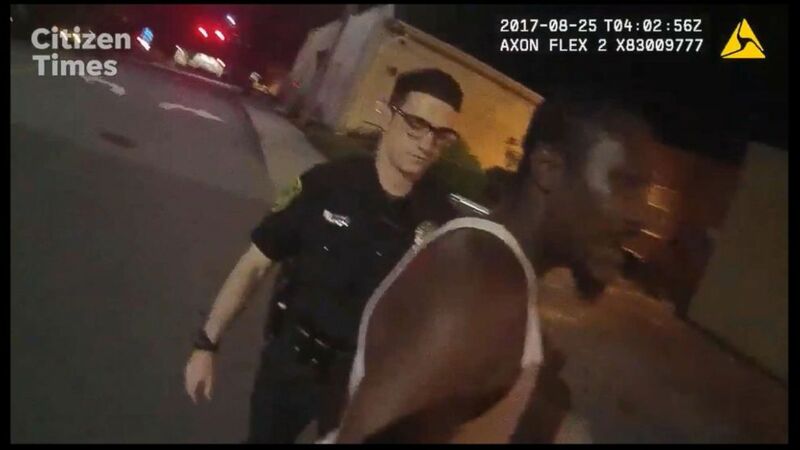 A former police officer in North Carolina was arrested and is facing assault charges after body camera video appears to show him beating a man for jaywalking. 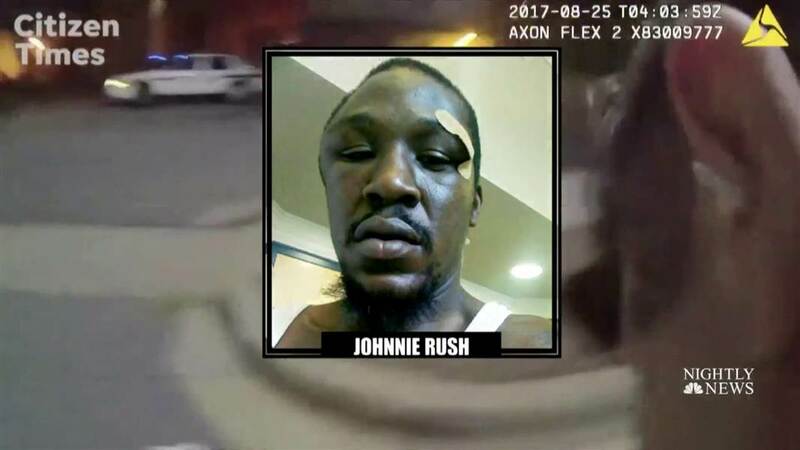 Footage showing then-officer Chris Hickman allegedly hitting and tasing Johnnie Jermaine Rush was leaked to the Asheville Citizen-Times. 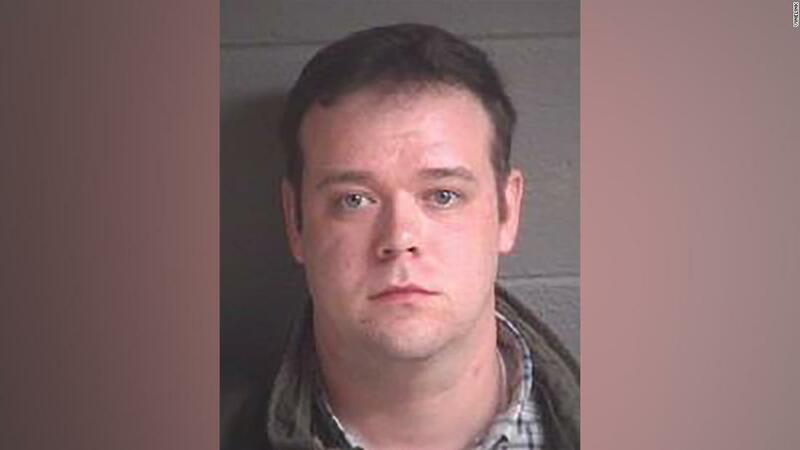 Hickman’s arrest comes two months after he resigned from the Asheville Police Department and more than six months since he allegedly assaulted Rush in August. People there want to know why his arrest took so long when the incident is on tape, reports CBS News’ Mark Strassmann. Asheville police say they received a use of force complaint and removed Hickman from patrol the day after the incident then launched an internal affairs investigation and informed the district attorney. The DA’s office says it chose not to file charges in September so the investigation could continue. In December, police returned with three new videos related to officer Hickman’s use of force. Hickman resigned in January. Community members this week grilled Asheville officials at a packed town hall meeting. Asheville Police Chief Tammy Hooper did not try to defend Hickman’s behavior and admitted her department is under scrutiny, even saying she’s “happy to resign if that’s going to solve the problems here.” But the meeting left some with more concerns. “I don’t know if we got a lot of questions answered though about the time frame – when people knew and didn’t know,” another resident said. Hickman left jail Thursday night on a reported $10,000 bond. CBS News was unable to reach Hickman or Rush. State investigators say they are working with the FBI to investigate Hickman’s behavior.